as the matched main machine of concrete plant. 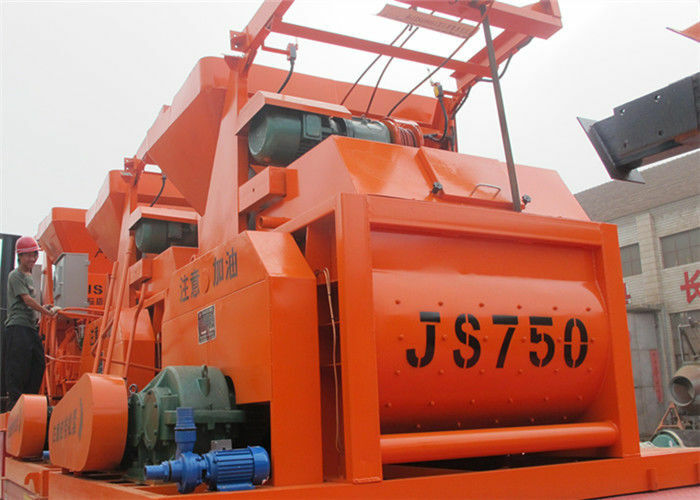 JS750, JS500 mixer can be used separately. wear- proof cast steel. 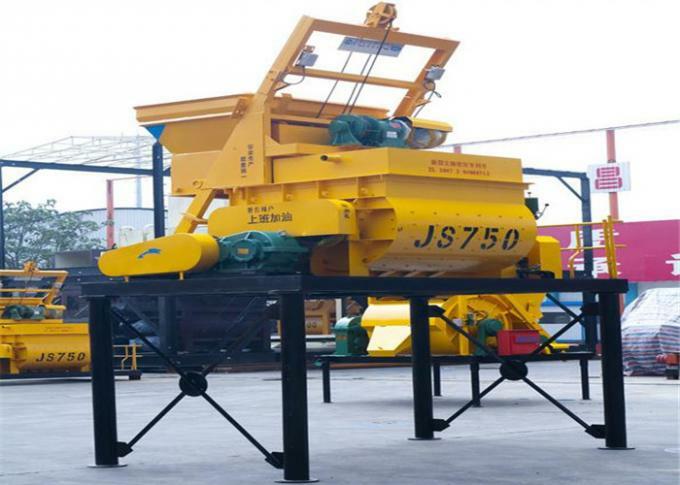 The high wear-proof ability can greatly improve the service life of main machine. Adopted bolts for fixing, the change and adjustment of the lining board will be more convenient and fast. 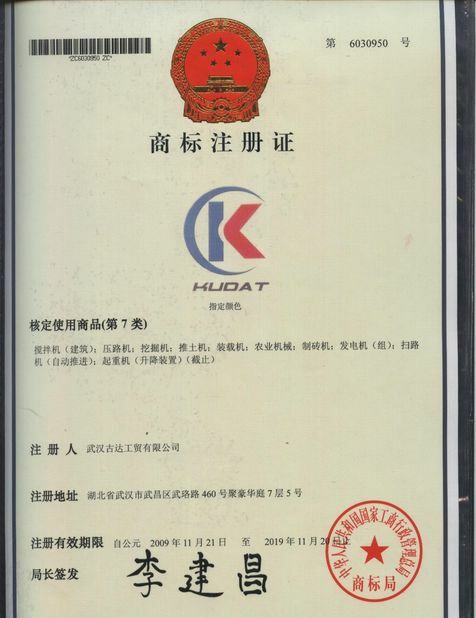 Shaft and sealing adopts multi-layer sealing device with good leakage-proof. nd low noise. It suits to mix the dry hard, half dry hard, plastic and other recipes of concrete. 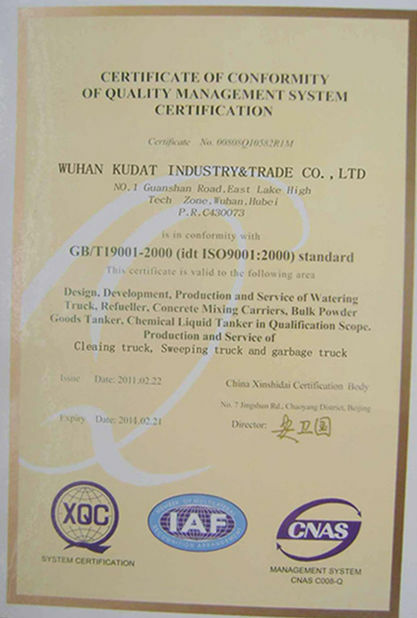 widely applied in roads, bridges, water projects or other industrial and civil projects.